Na Leo `O Hawaii Community Television Hilo Office. We also have an office in Kona. Aloha friends, I writing this on behalf of my workplace Na Leo `O Hawaii Community Television where I’ve been the General Manager since February of this year. The mission of Na Leo `O Hawaii is to facilitate diverse community, education and government dialog and expression through television access for the people of the County of Hawai‘i. We believe an informed public makes for a better society. Na Leo `O Hawaii has been supporting Hawai‘i Island since 1993 by giving our community the means for a voice and now we need your support by writing the Department of Commerce and Consumer Affairs (DCCA) a letter supporting Na Leo `O Hawaii so we may continue our mission. 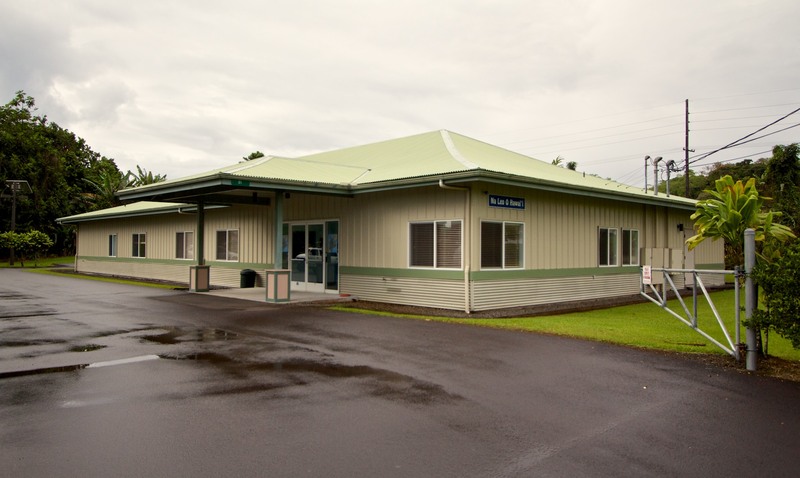 Na Leo `O Hawaii has applied to renew our contract with the State of Hawai‘i to provide Public, Educational and Government (PEG) services for the County of Hawai‘i. Whether it’s the Mayor’s office, Hawai‘i County Council, Hawai‘i State Capitol meetings, community meetings, religious or political programming, youth programming, music, hula, astrology or entertainment programming the channels that Na Leo `O Hawaii cablecast are a powerful voice for democracy. In a time when media consolidation is rampant and newspapers are cutting back on Hawai‘i Island coverage Na Leo `O Hawaii has taken on a greater importance to fullfill our namesake being the voices of our community on Hawai‘i Island. Commercial Oahu television stations tend to be Oahu, some may even say Honolulu, centric Na Leo `O Hawaii highlights our community, not just the bad news as Honolulu media may cover but also the good news and events that enrich our society. Fee free to pass this information around. Public hearings on Na Leo `O Hawaii Community Television’s application for PEG Designation are coming up in April 2013. At this time I urge those of you on the committee hearing the bill today to vote ‘NO’ on HB2654 and for other representatives to oppose it should the bill move forwardÂ as written.